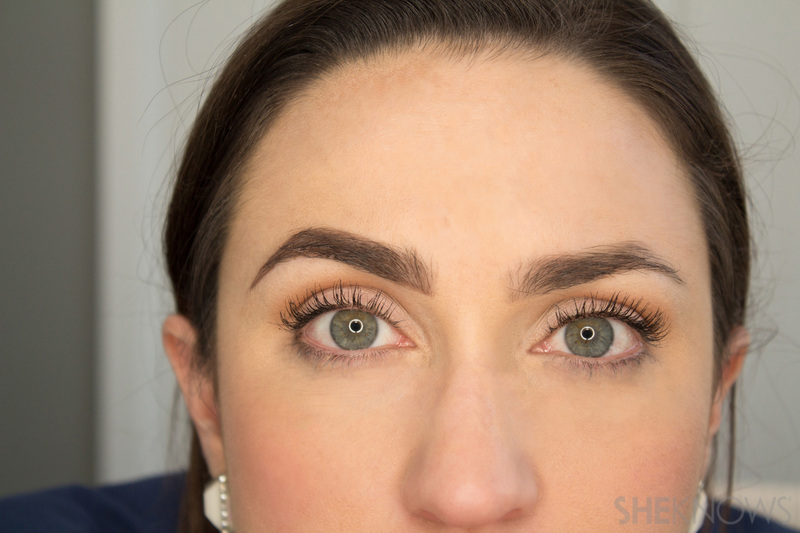 As our obsession with big, bold beautiful brows grows, our product arsenal can quickly expand. 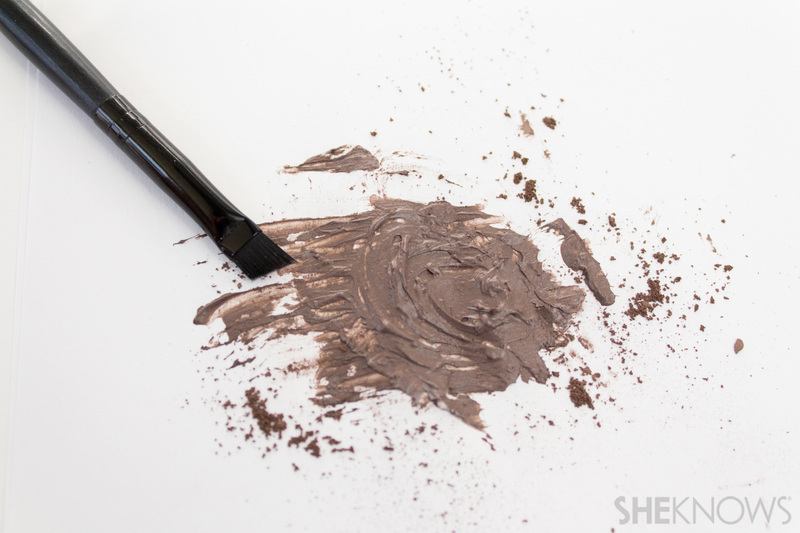 It’s fun to experiment with different brow products for various levels of drama and effect but that can get pricey. 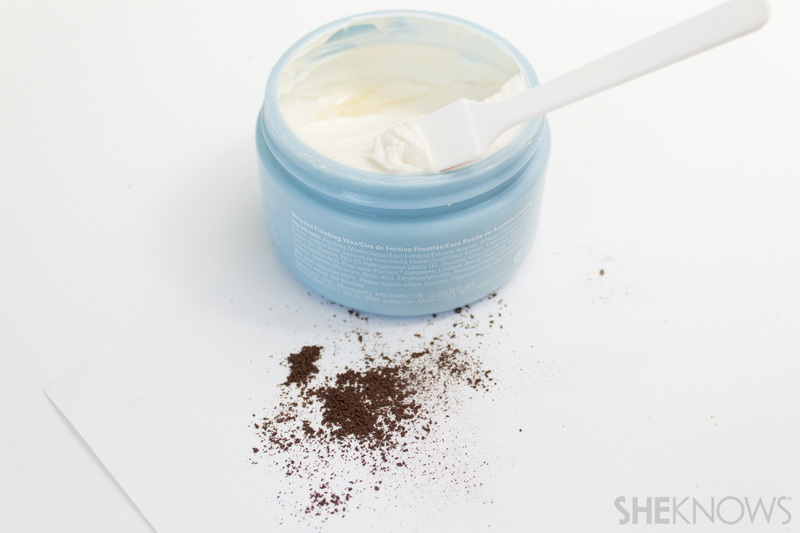 If you’ve seen the pomades and brow mousses but don’t want to add yet another $20+ item to your Sephora basket, here’s how to easily and cheaply create your own! 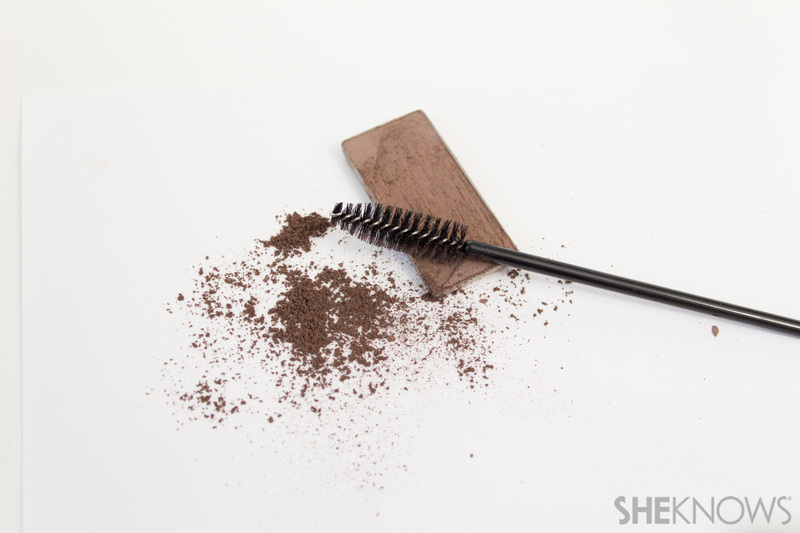 First, swipe a clean mascara wand across the surface of your eyeshadow, creating a loose pigment. Scoop out a bit of styling paste/clay/pomade, about the size of a pea. The type of styling product you choose will depend on the texture and hold you want. 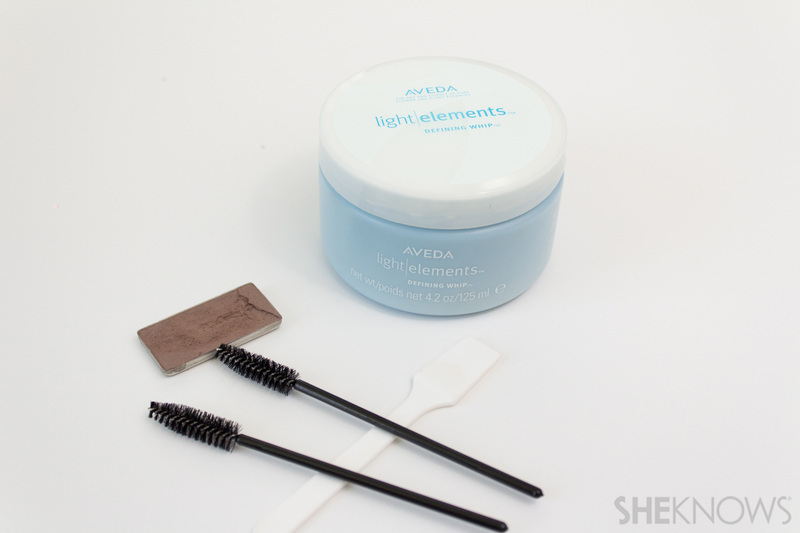 A product like Aveda’s Light Elements Defining Whip will create more of a brow mousse, while a grooming clay, paste or wax will create more of a true pomade and have greater hold. 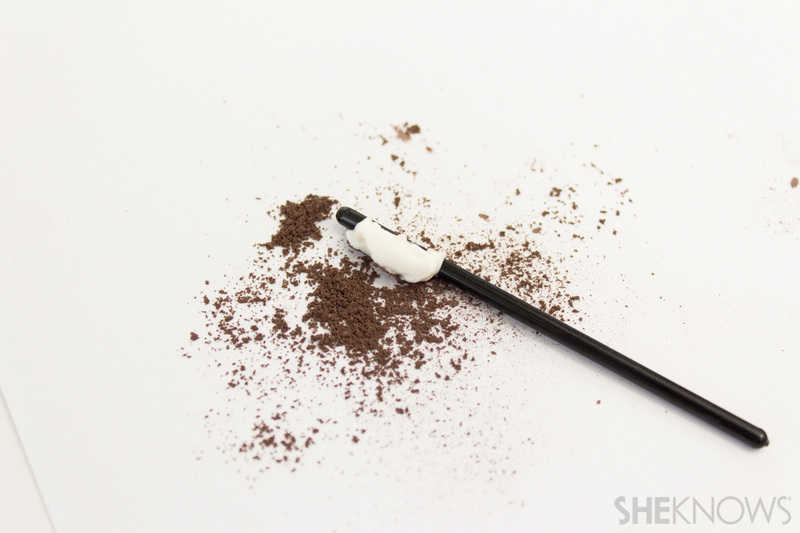 Use a toothpick or end of you mascara wand to incorporate the pigment and styling product together. 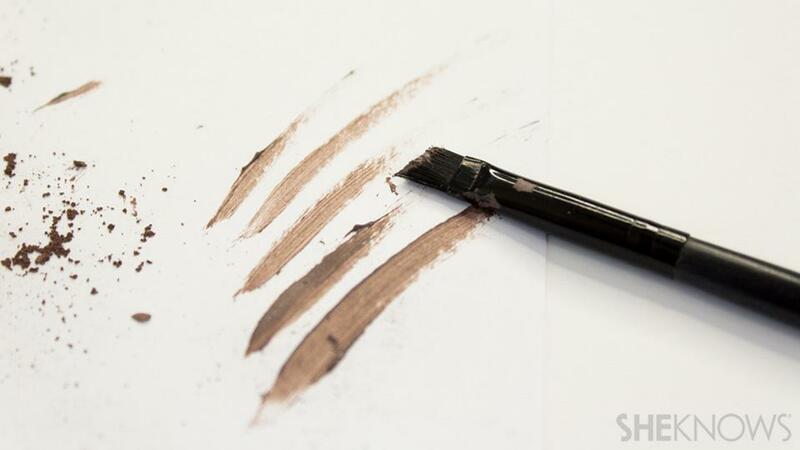 Now dip your synthetic angled brush into your newly created pomade and apply in short strokes, building the color gradually. As a bonus, you can even use this as a root touch up!